Dr Azza Halim is the Clinical Director for Empire Medical Training. 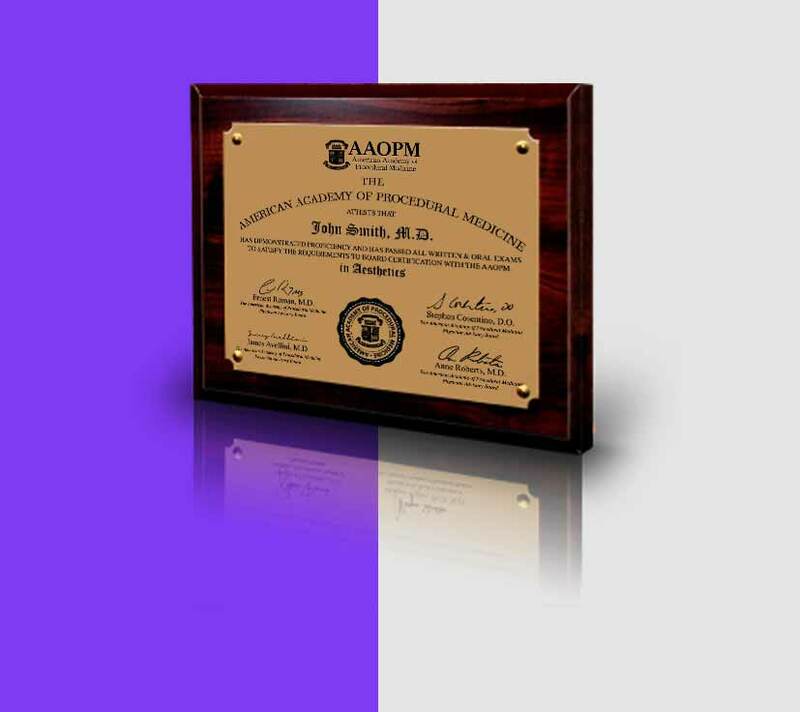 Dr. Halim’s is a Board certified Anesthesiologist as well as Aesthetic Medicine, Anti-aging and Regenerative Medicine Physician. Dr. Halim’s medical training began at Northwestern University in Chicago. Creating customized anti-aging treatment plans and beauty solutions are a major focus of the medical practice of Azza Halim, MD, a board-certified physician/anesthesiologist. Dr. Halim has a broad background in this field through her work with a wide range of surgeons and dermatologists who have mentored and trained her extensively. Dr. Halim’s medical training began at Northwestern University in Chicago. First Dr. Halim did a research fellowship in pharmacokinetics and pharmacodynamics, she then went on to do her internship in internal medicine. Dr. Halim did her residency in anesthesiology, along with subspecialty training in critical care/trauma and pediatrics at Northwestern University. After moving to Florida, Dr. Halim joined a major healthcare group. As an anesthesiologist, she has worked with physicians and surgeons in virtually every specialty. She has continued to build up her expertise in other areas of medicine such as integrative medicine, post-traumatic stress disorder, traumatic brain injury, and cognitive decline therapies including hyperbaric therapy protocols. Dr. Halim is constantly researching, learning and training to remain on the cutting edge of medicine. 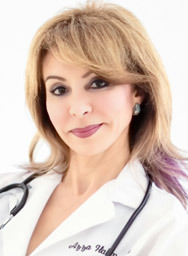 Dr. Halim is known for her keen and artistic eye when it comes to the development of each individualized treatment plan to enhance one’s appearance. She focuses on the objectives, health, and needs of the patient, rather than attacking only one specific obvious problem. Her aim is to create and implement an overall plan that will enable the patient to achieve a complete lasting rejuvenation. Dr. Halim’s background is diverse. She has lived and traveled abroad extensively. These experiences have helped broaden her scope of practice. Dysport® is a registered trademark of Ipsen Biopharm Limited - Xeomin® is a registered trademark of Merz Pharma GmbH & Co. KGaA. JUVÉDERM® mark owned by Allergan Industrie SAS. - Botox® is a registered trademark of Allergan, Inc.